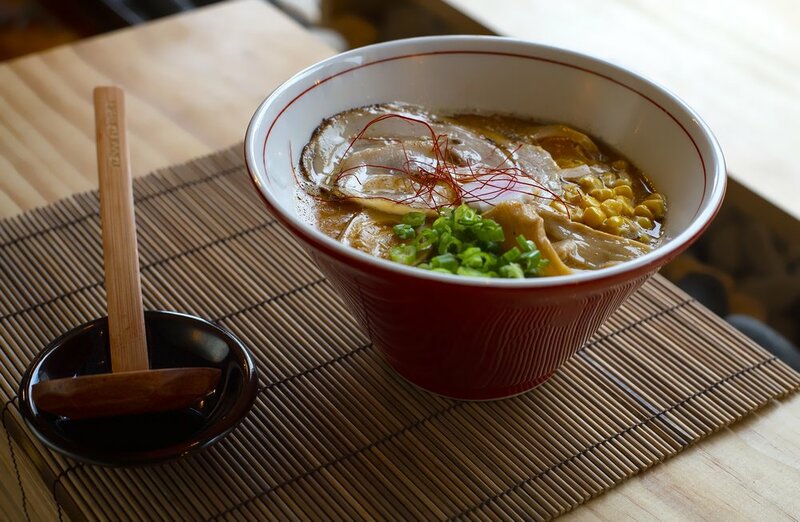 Located in Bethlehem, Rakkii ramen is a mixed approach on traditional as well as modern Japanese cuisine led by Chef Marco Lu. Rakkii Ramen will be operating with special hours until the Grand Opening which is still to be determined. 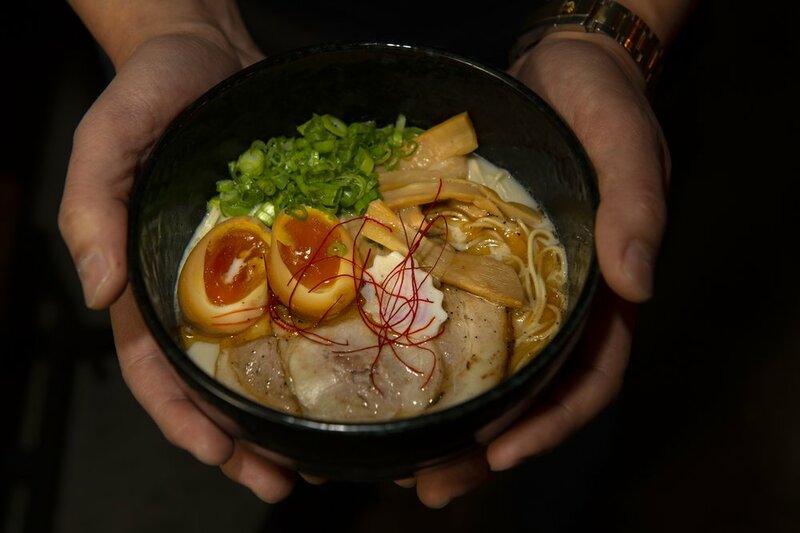 After studying the art of ramen making in Yokohama, Japan, Chef Marco Lu decided to leap into the world of ramen with his latest venture, Rakkii Ramen. Rakkii translated into English means Lucky. Our name was inspired by the maneki-neko (Japanese: 招き猫, literally "beckoning cat"), a lucky charm that is believed to bring good luck to the owner and we would like to share the luck with all of our customers by serving Japanese ramen! Soy dashi broth, scallions, sweet mushrooms, served w/ tempura shrimp and vegetables. Soy dashi broth, marinated shaved beef, tofu. scallions, sweet mushrooms, napa cabbage. Ask our servers for glasses for any drinks you bring - we don't charge! *This accommodation is not a reservation.